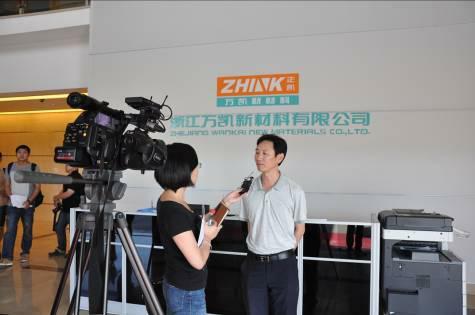 Reporter: Xu Huifeng At the annual meeting of the enterprise culture construction, our company Wan Kai won the title of "enterprise culture construction four-star unit” and was high praised Haining municipal committee, publicity minister Yao Jianxin on 2013 July 2. Reporter: Zhu Jie Recently, science and technology progress prize was released by Haining government in 2013, the study of aromatic polyester resin and dazzle colour type polyester resin by Qiu Zengming, Hu Yaoxi, Sha Wenhui, Hua Yun was awarded municipal scientific and technological progress second prize and third prize respectively. 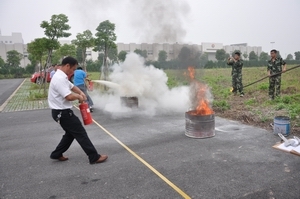 20th June Administration department organized fire safety interesting games which is put forward by Anhuan leading group on the assigned place vigorously. 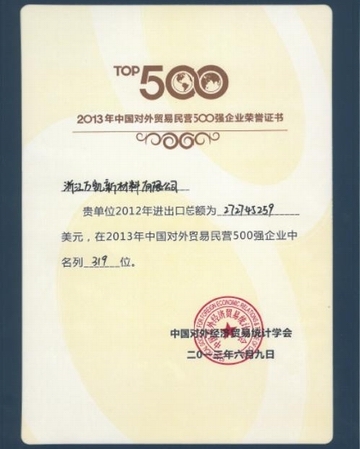 Our company ranks 319 by total amount of import and export of 272745259 dollars during the year of 2012 in the comparison of China's foreign trade private 500 Enterprises in 2013 which is in the charge of Commerce Department. 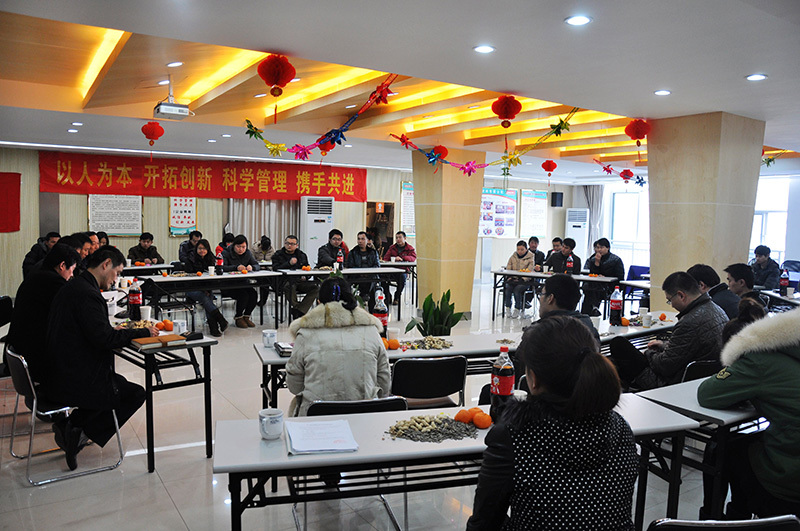 On Jan.18 2013, WANKAI held a new year tea party in multifunctional hall. The party is divided into two fields, one for staff representative and another for welfare staff representative. 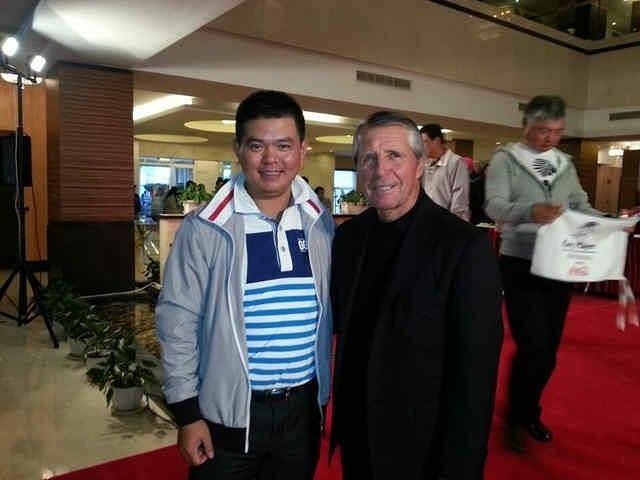 Totally more than 110 representatives took part in this party. 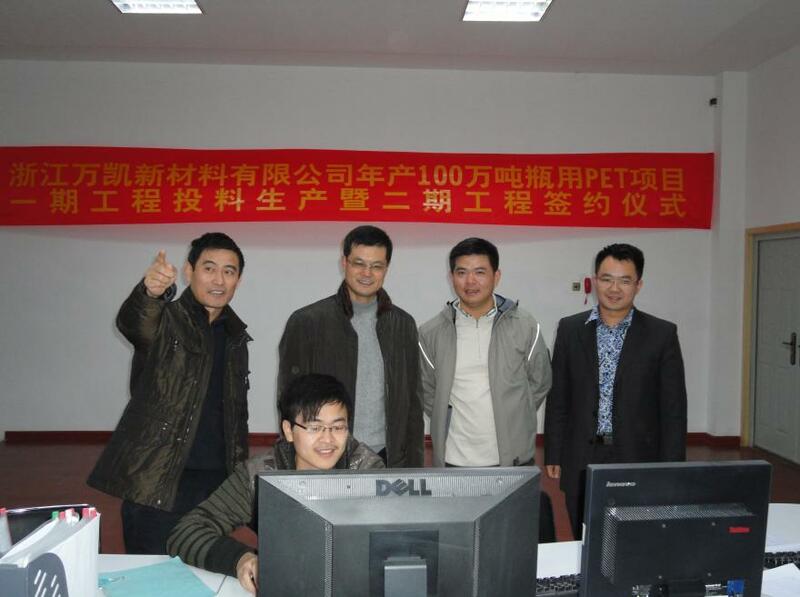 Haijun Xiao, Zengming Qiu, Fengchun Yang, Qichen Xu and Xinglai Wang attended this activity. 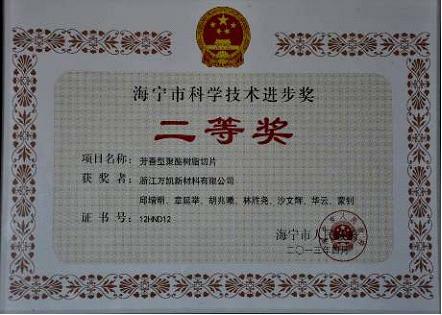 ON Oct 10-12, 2012, Coca-Cola Company entrust SGS audit team in our company for 3 days SGP V3 audit about the site, personnel, recruitment, safety, environmental protection and other aspects, finally our company got the superior grade “0” points. 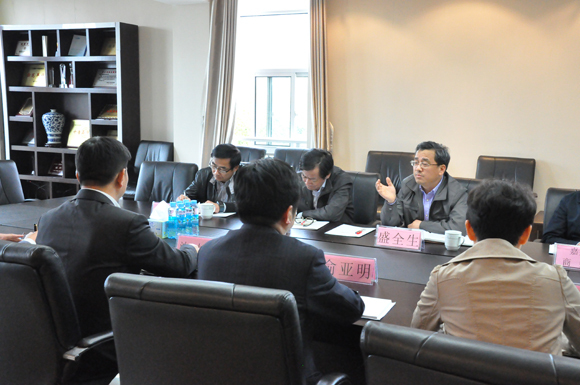 On 26th,Mar, Mr Shen Linong, the municipal party secretary of Haining government, presided over a site conference of major industrial project promotion at Zhejiang Wankai New Materials Co.,Ltd. 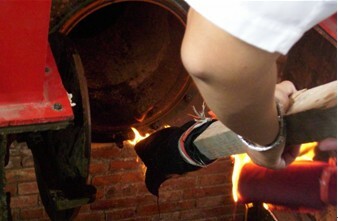 On Aug.24,2010, the HTM (heat transfer medium) station starts its running sucessfully. It has been the key issue of whole "Wankai" project. 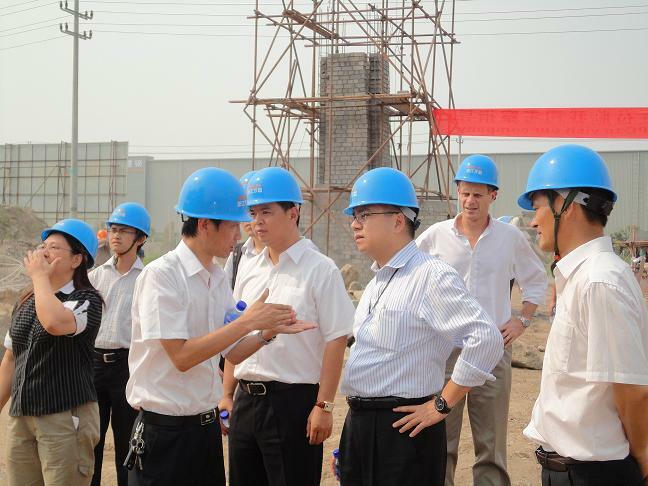 On Aug.12, one procurement team from Coca Cola paid a visit to Wankai which is completing the final preparation work for start up. 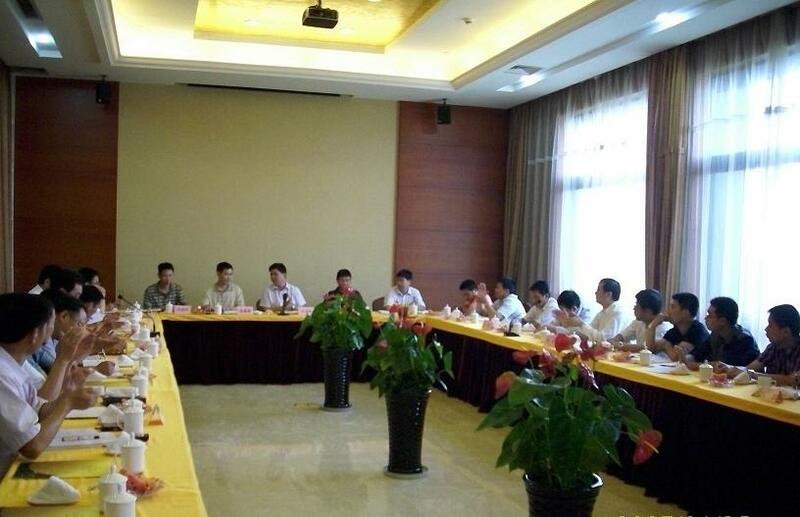 On Jun.29, to accelerate and improve the construction progress of big projects in Haining, one public service team , led by the mayor Mr. Lin Yi and consisting of different service sectors, paid a visit to Wankai and hold a meeting with the president and main responsible officers. The major purpose is to solve different kinds of difficulties Wankai is facing. 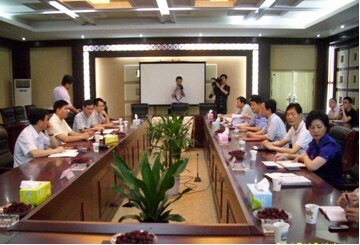 In the afternoon of Jun.18, 2010, the conference of accelerating all necessary works and mobilizing was hold at Shanggong Club – the head office of Zhink Group in Hangzhou; it was presided over by the chairman Mr. Shen Zhigang. 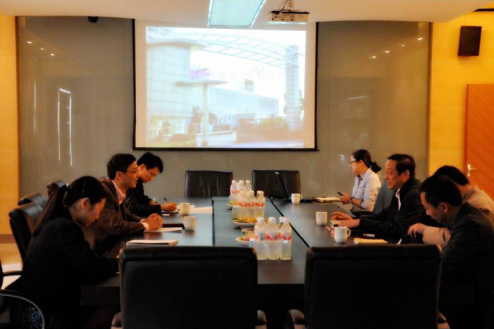 The vice president Xiao Haijun, the group secretary Mr. Zhu Jianhua ,all related officers, all concerned companies like CTIEI, Zhejiang Gangshen Construction Inc, Zhejiang Industrial Equipment & Installation Group and others attended this important conference.